If you want to enhance your appearance, laser aesthetic treatments address a wide range of cosmetic concerns ranging from facial rejuvenation to hair removal. Rosewood Health Care & Medical Spa, in Mount Pleasant, Michigan, offers state-of-the-art laser aesthetic services with the Icon™ laser system created by CynoSure® to help you look your best. Call Rosewood Health Care & Medical Spa or schedule a consultation online today to learn how Icon laser treatments can improve your appearance. What is the Icon laser system? The Icon laser system is a state-of-the-art, FDA-approved aesthetic system that delivers a comprehensive range of high-quality procedures, including scar and hair removal. The laser sends light energy deep into the dermis layer of your skin, where it converts to heat and triggers new cell growth or breaks up excess pigmentation. The Icon laser system is unique in that your provider can calibrate the laser to address your specific cosmetic concerns. It also includes the Skintel™ melanin reader, which measures the volume of melanin in your skin. This information allows your provider at Rosewood Health Care & Medical Spa to adjust the Icon laser setting to your specific needs for optimal results. 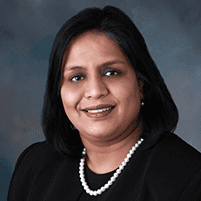 What are the available laser aesthetic treatments? 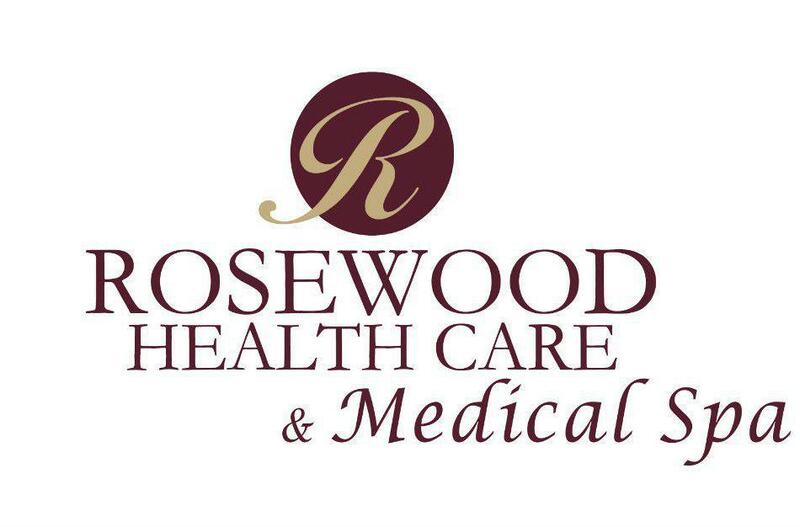 Rosewood Health Care & Medical Spa wants to help you look and feel your best. They offer Icon laser treatments to help you feel more beautiful and confident. Your laser appointment can take up to an hour, depending on the treatment you have and the size of the part of your body being treated. Aesthetic laser treatments are usually well-tolerated, although if you have sensitive skin, you may take an over-the-counter painkiller 30 minutes before your appointment or request a topical numbing cream to reduce any discomfort. You and your provider wear special goggles to protect your eyes from the laser during your treatment. You undress to reveal the area of skin being treated and relax on a treatment bed. Your provider measures the melanin in your skin and sets the Icon laser for your needs. Then, they use the handheld applicator to direct the laser over your skin. You may notice a warming sensation during your treatment. How should I take care of my skin after a laser aesthetic treatment? You don’t need to take any time off to recover after your Icon laser treatment, although you should avoid strenuous activity for 24 hours after your appointment. Your skin may be slightly pink after your treatment and should return to its normal color within a few hours. The laser can make your skin more sensitive to the sun, so make sure to always wear sunscreen in the weeks before, during, and after your treatment. Call Rosewood Health Care & Medical Spa today or book an appointment online to learn how aesthetic laser treatments can help you look your best.